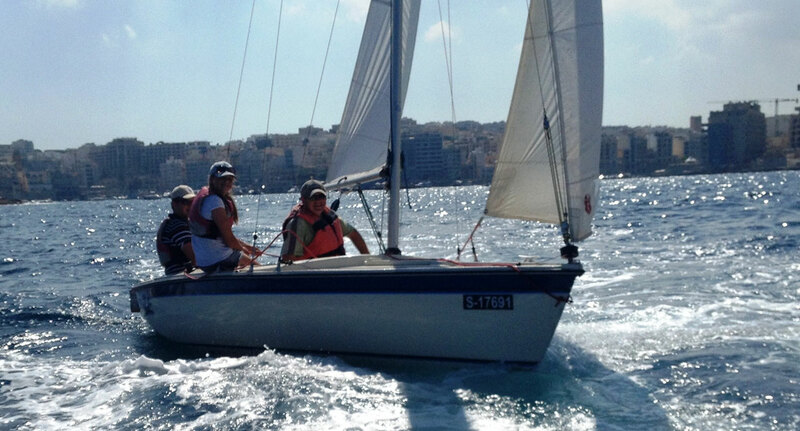 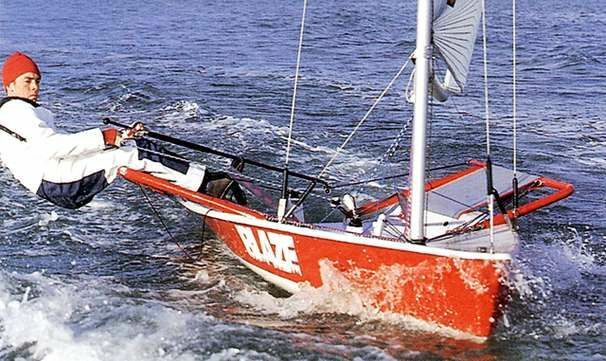 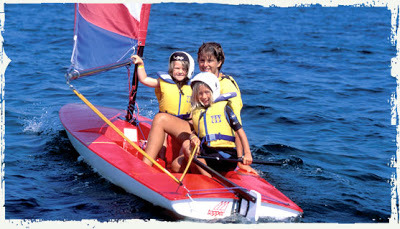 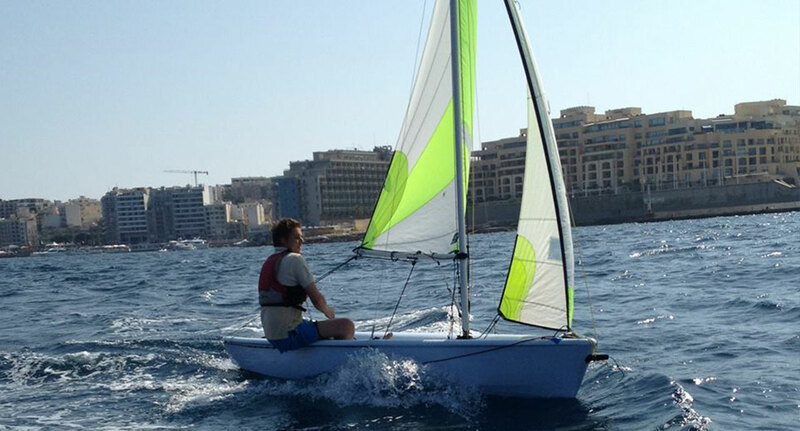 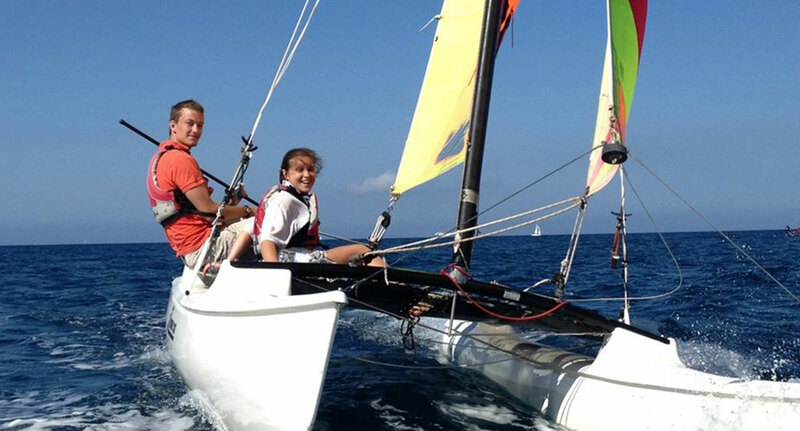 Fairwind Sailing is an RYA (Royal Yachting Association) affiliated Sailing School. 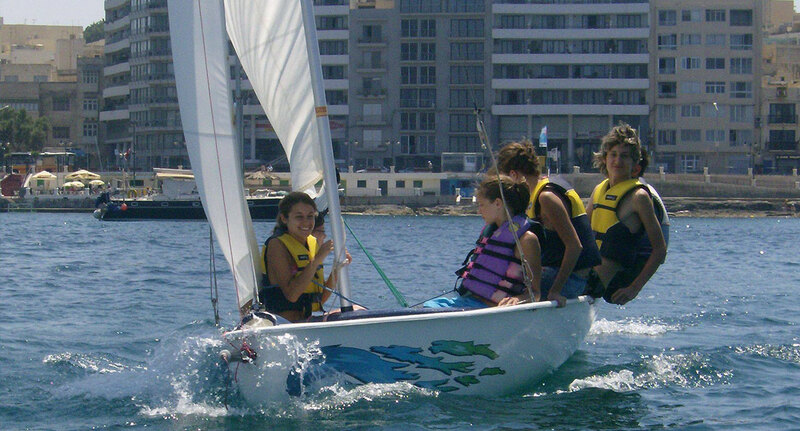 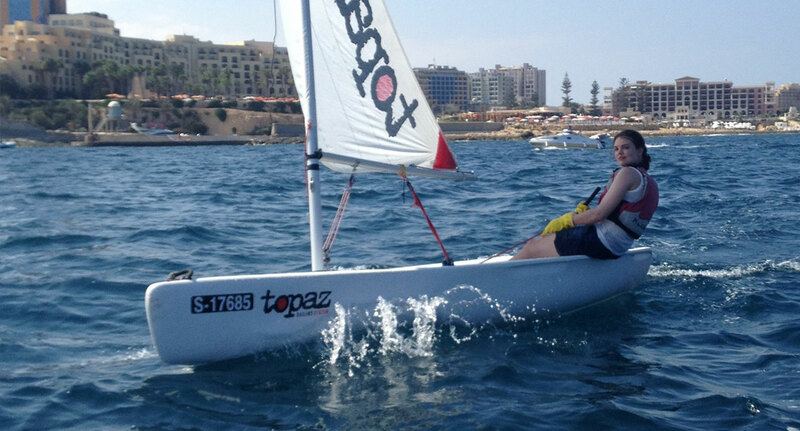 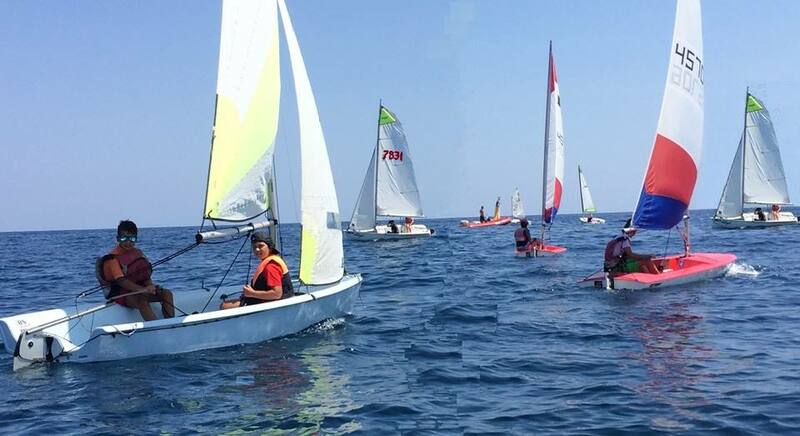 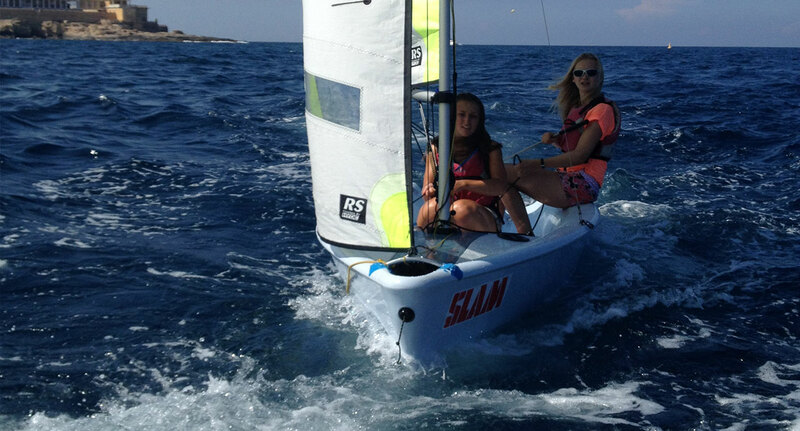 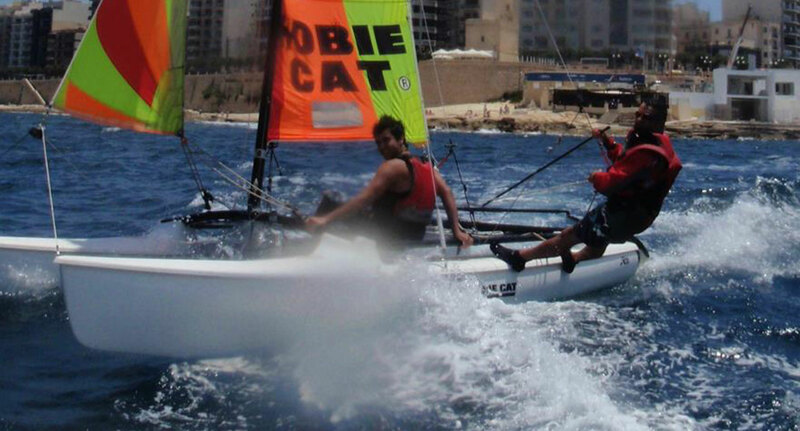 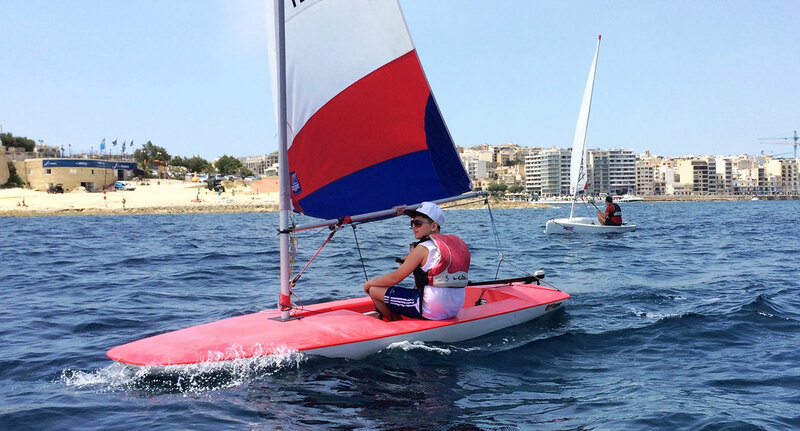 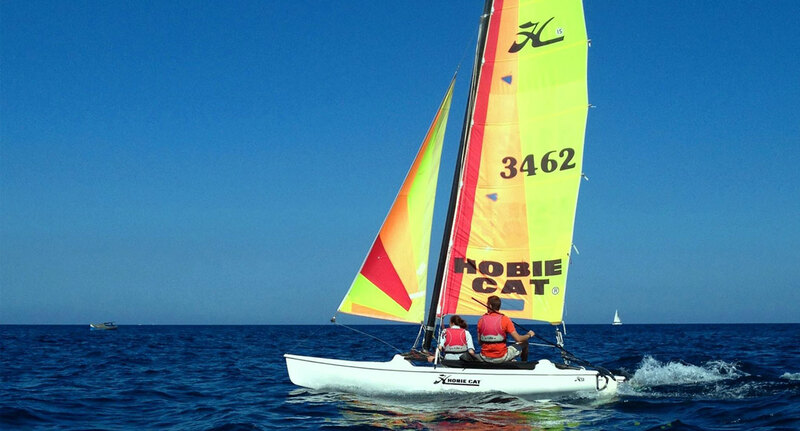 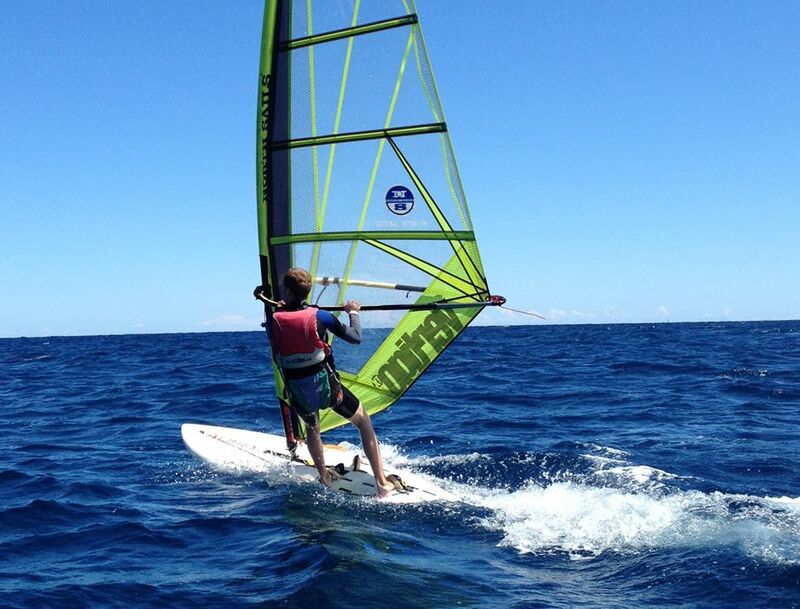 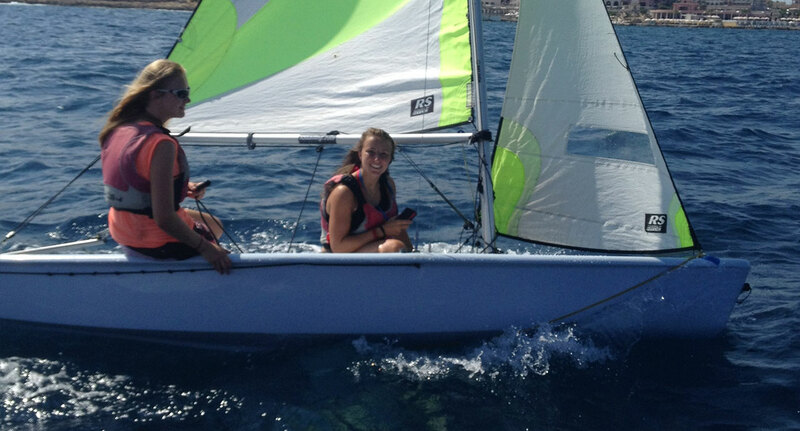 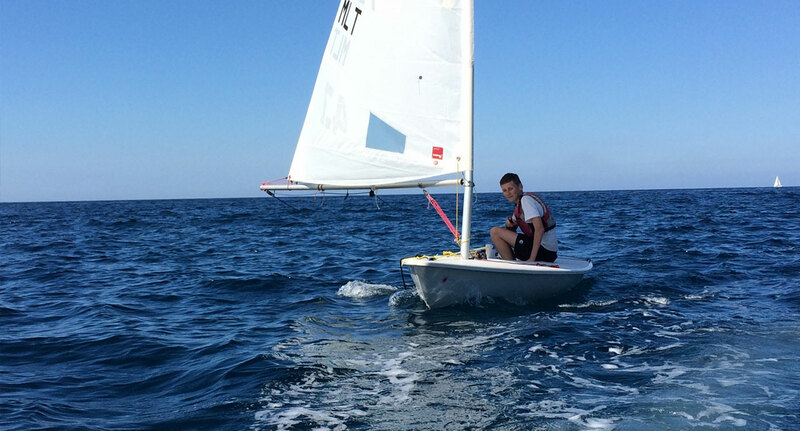 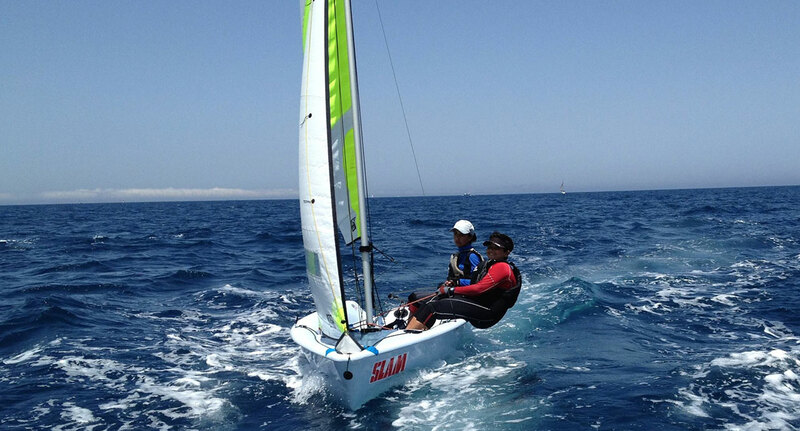 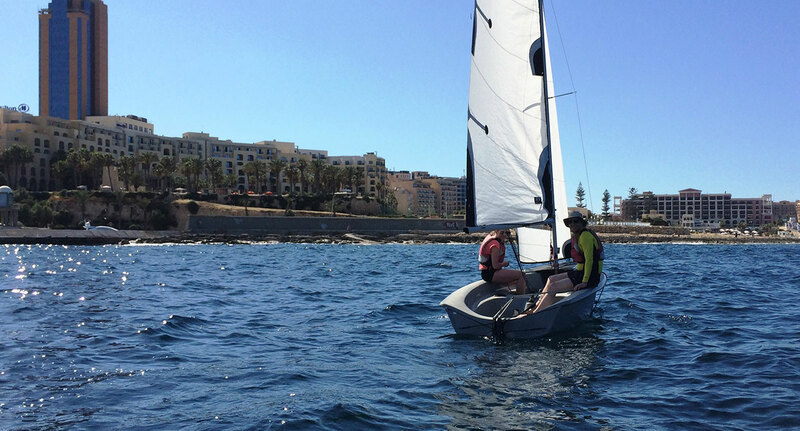 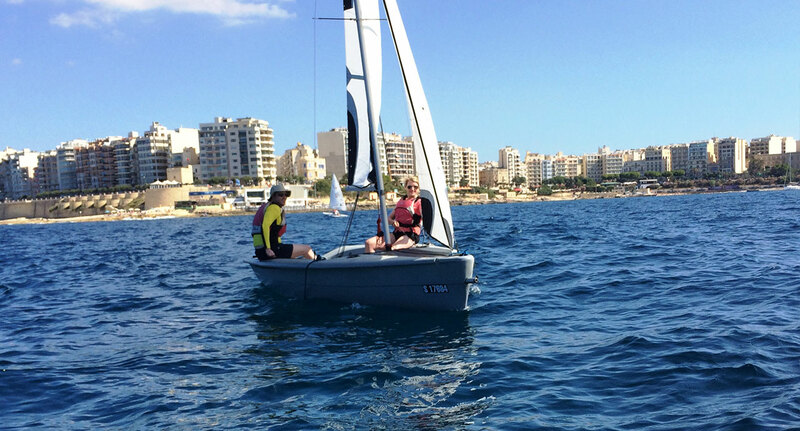 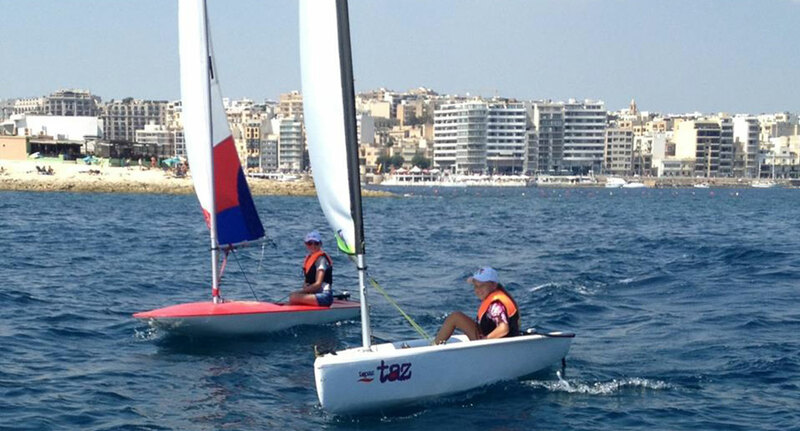 We organize several dinghy sailing courses at various levels starting from RYA Youth Scheme progressing through several higher levels like Spinnaker courses and racing courses. 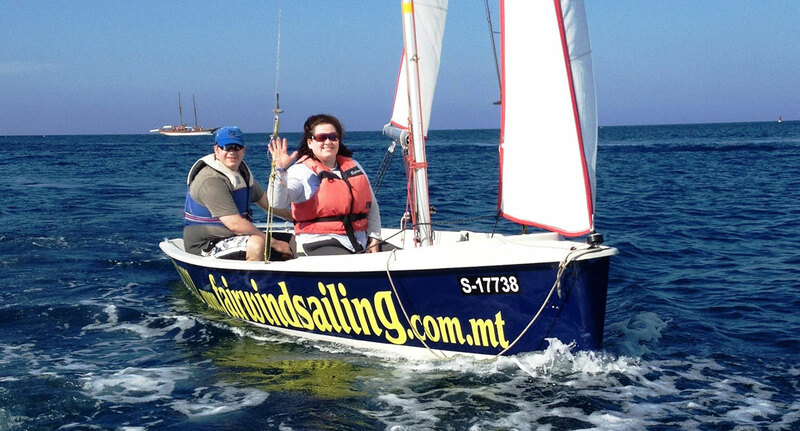 For more detail about these courses click on the courses menu on the main page. 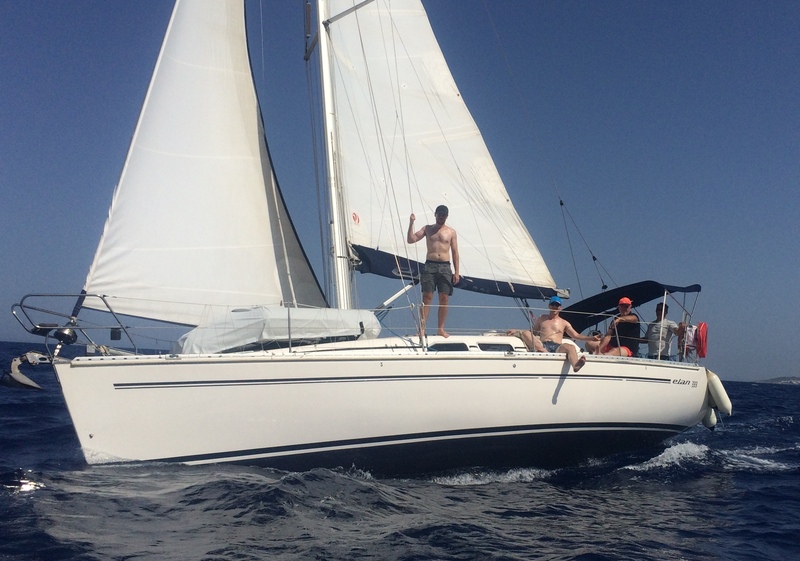 Yachting trips are being more popular starting from a day trip to blue lagoon in Comino , Several days exploring bays round the islands, Crossing Over to Sicily visiting Raguza, Marzamemi or Syracyze and joining on the Aegean trips visiting the Cyclades Islands. 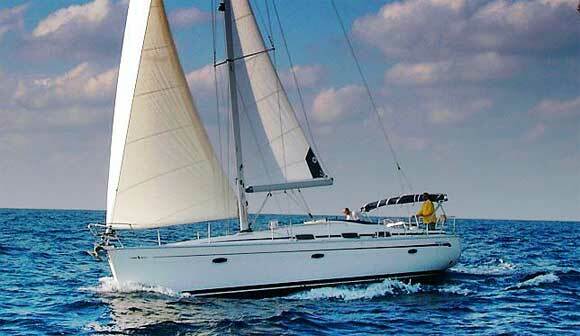 More info on the Yachting Menu. 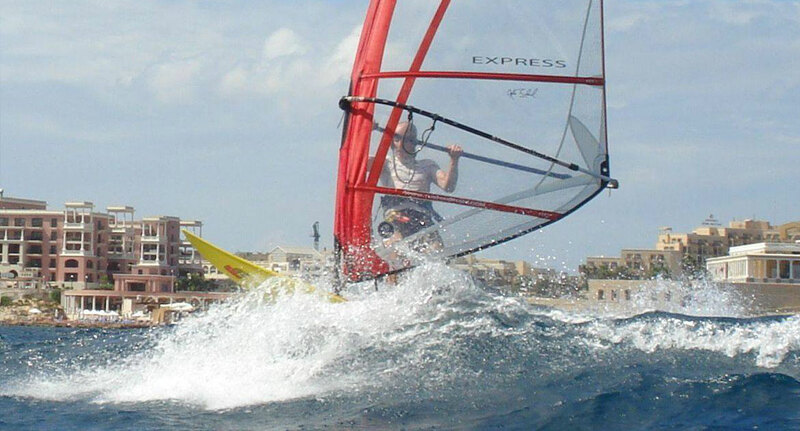 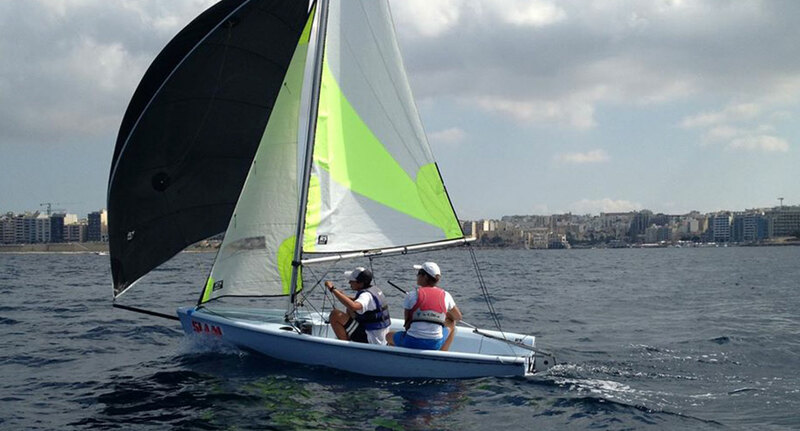 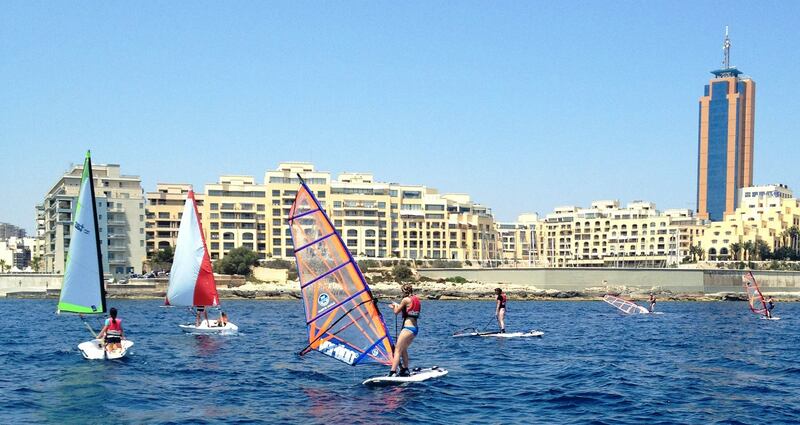 Fairwind Sailing offer our clients bareboat and skippered yacht charter in Malta. 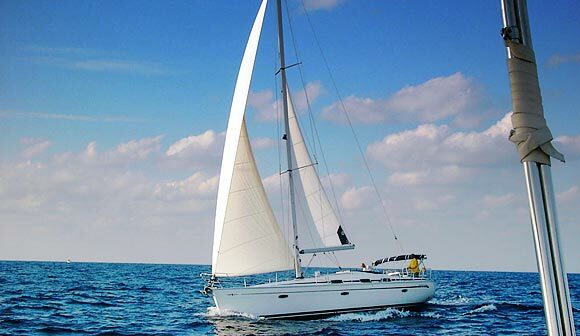 Our yachts are fully insured for bareboat and skippered charter and carry all required safety equipment. 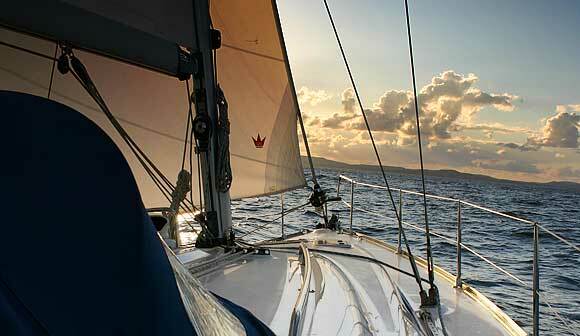 We ensure that our boats are kept to the highest standard of maintenance. 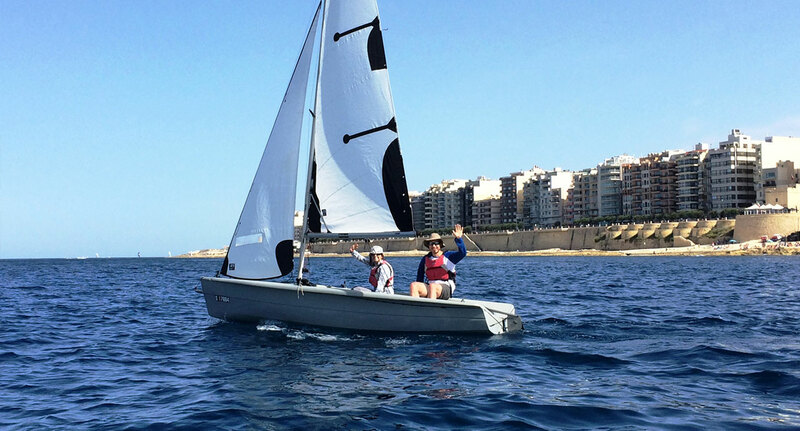 Malta offers a spectacular cruising area, with three islands to explore, one could spend several days visiting and exploring our beautiful bays, estuaries, caves and countless interesting places one could never imagine existing on our islands. 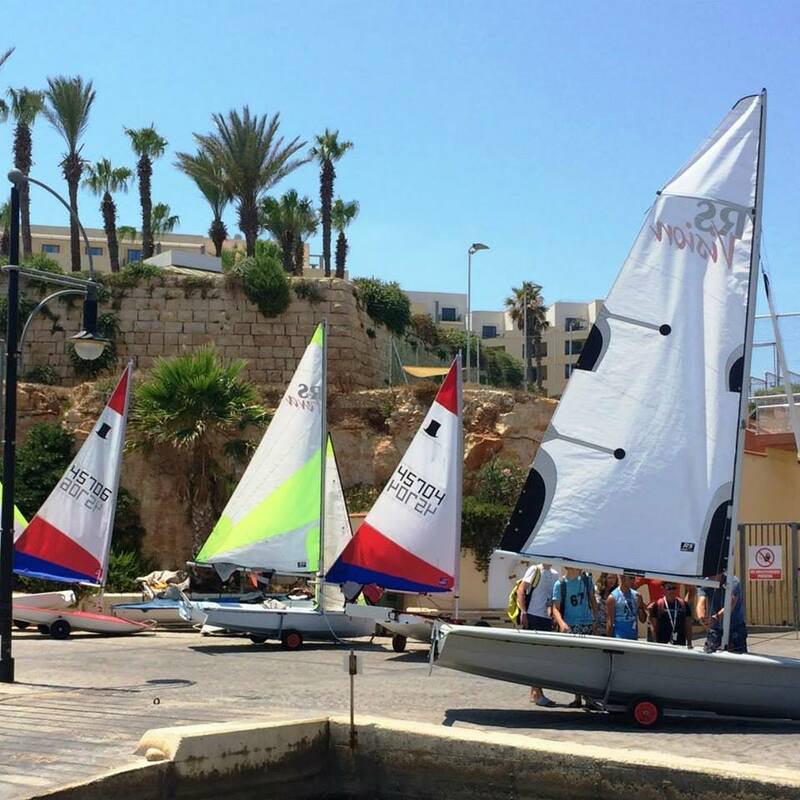 It is also situated in the centre of the Mediterranean and is a perfect choice for those wishing to sails to other neighboring countries/islands. 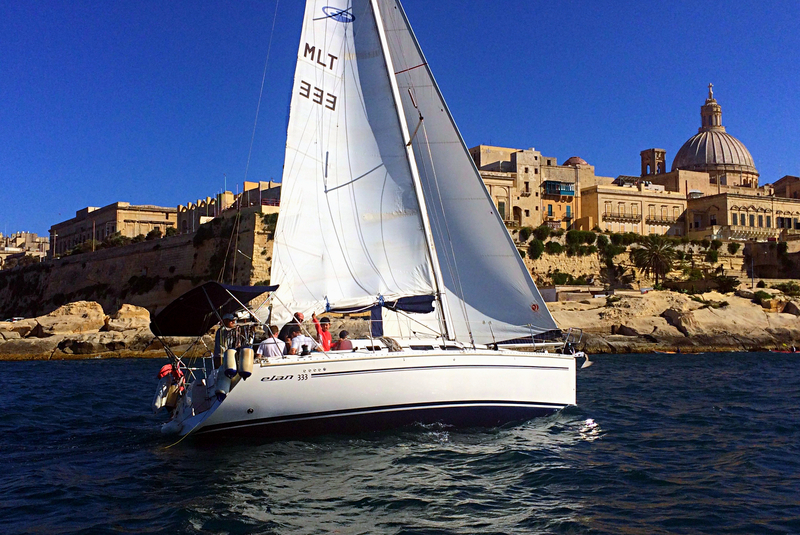 One could opt to sail to Sicily, southern Italy, Greece, Tunisia, or the islands to our west Lampedusa, Linosa and Pantellarija. 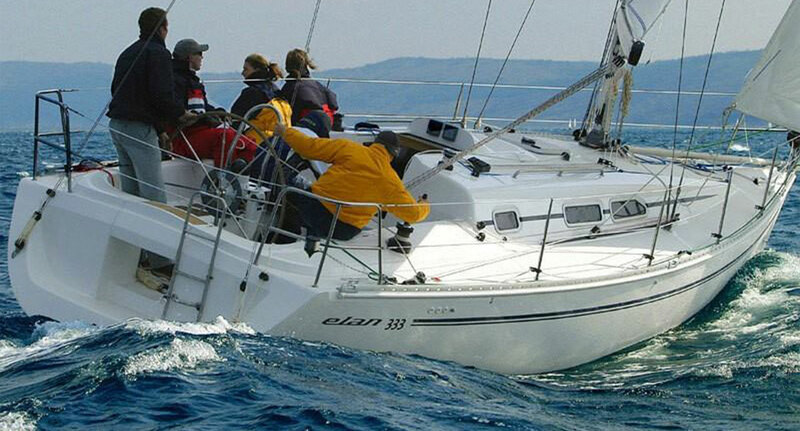 This would be a good exercise for those aiming to build up sea miles in their log Book, also achieving additional sailing experiences.